for $235,000 with 3 bedrooms and 2 full baths, 1 half bath. This 1,581 square foot townhouse was built in 2012 on a lot size of 0.05 Acre(s). 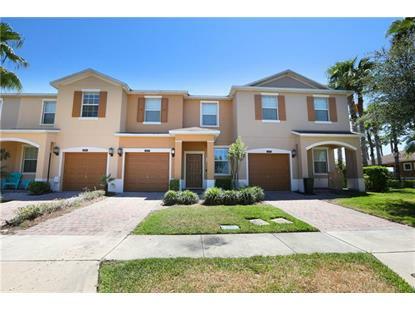 This amazing townhome is located in Nona Terrace, a picturesque gated community in the Lake Nona area. The kitchen looks out to the spacious and comfortable dining and family room with laminate flooring, which is a great space for entertaining. The Kitchen features a breakfast bar and pendant lights. Sliding Doors take you out to the patio with view of the conservation area. The master suite has plenty of room for a king set and offers a very large walk-in closet and the master bath has dual sinks. This community features a resort style pool with plenty of sunbathing deck space and covered sitting area, tennis courts, basketball courts, playground, nature trails, fenced dog park and BBQ area. The HOA includes all these amenities plus cable tv, lawn maintenance. 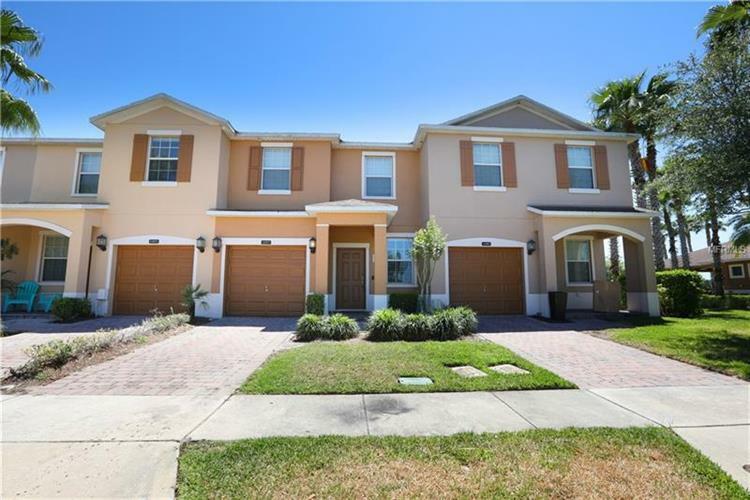 Located close to Medical City, UCF Medical College, Valencia College, Nemours and VA Hospital and so much more dining and entertainment options that Lake Nona offers. Easy access to major highways 417 and 528. Call to schedule your private showing today!